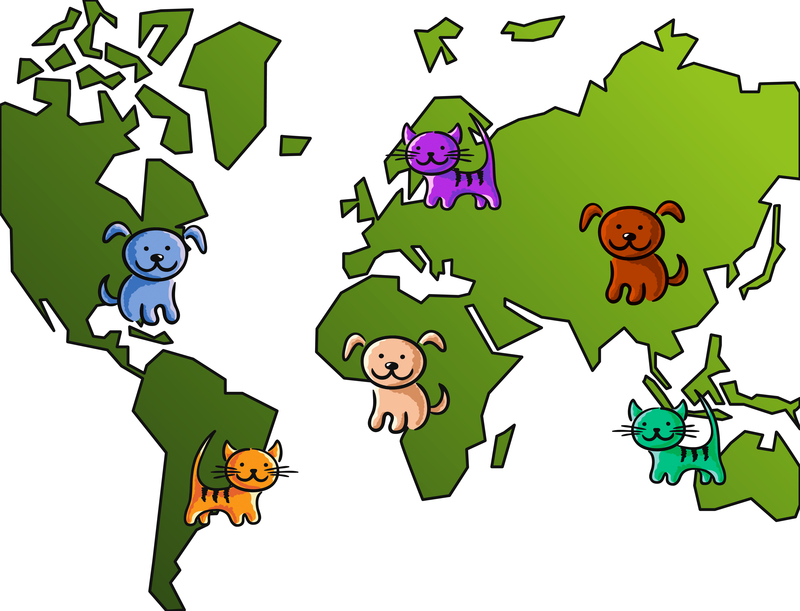 PetMaxx is an international companion animal microchip search tool created to help reunite lost pets and their owners. PetMaxx scans the databases below to indicate whether a microchip is registered or not. If the microchip is registered, please contact the associated database for additional information. If the microchip is not registered, PetMaxx will attempt to provide further information about the microchip’s origin, if that information is available.